Ask any plumber, and they will say there are pros and cons to almost every new service or product on the market. Nothing is perfect, and your plumbing needs will vary depending on what kind of house you own, what kind of water services you need, and so on and so forth. But there are certainly benefits to having one type of water heater over the other. In the past, the types of water heaters that people typically used had tanks. While this isn’t to say that these more traditional water heaters are useless or “bad” today, for many a tankless water heater could offer certain benefits that could make a big difference in their lives. Tankless water heaters can cut down on energy use and the need for certain types of plumbing repairs, among other things as we’ll discuss below. However, as with any major plumbing change, it’s important that you don’t just do your own research and cash in on a tankless water heater. 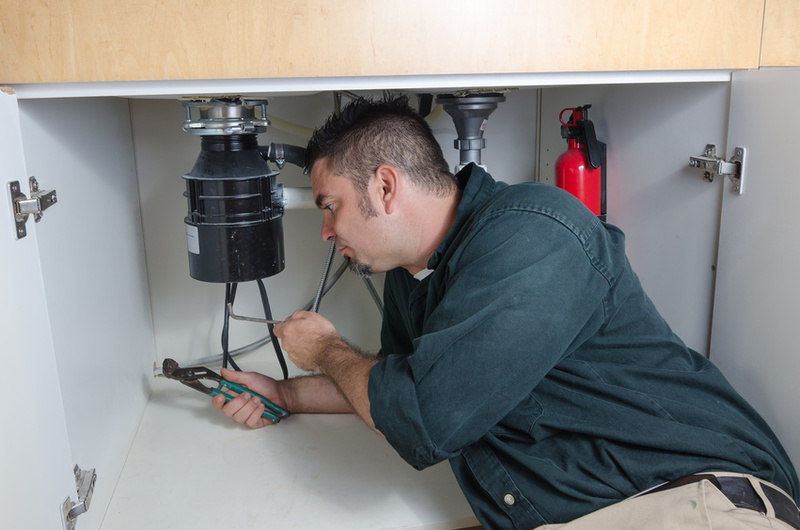 Rather, you should first talk to your plumber and get their advice on what is right for your specific home and plumbing system. Let’s dive in to what sets tankless water heaters apart from the competition, and what the pros and cons of this system are. There’s been a suggestion that tankless water heaters can cut down on your risk of leaks by being more efficient and more compact than older systems. For that matter, any “newer” system is naturally less prone to leaking than an old one. Any kind of household leak can be a serious money-waster, and a water-waster as well. Some aren’t even visible to the naked eye, which means that it can be easy for them to go completely unnoticed. Yet contrary to this fact, it’s believed that 10% of homes have leaks that waste 90 gallons of water or more per day. For that matter, the average household’s leaks can account for around 10,000 gallons of water wasted per year — to put it in perspective, that’s 270 loads of laundry’s worth of water. By eliminating leaks like these, you can save about 10% on your monthly water bill. Of course, there are more benefits to using tankless water heaters. When you use less energy, you spend less money. That’s a simple fact that most homeowners can get on board with after seeing their monthly energy bills. In fact, tankless water heaters are estimated to use about 30% to 50% less energy than traditional water heaters. This will save a typical family about $100 or more a year, depending on how that family uses water. How do they pull this off? Well, for one thing, these water heaters operate on natural gas or propane. They also only heat water when you actually turn on the faucet. You also tend to waste less energy because they eliminate the cost of using an extra 40 or 50 gallons of water in a storage tank. A traditional water heater takes up a good amount of space, which can be frustrating for some homeowners. Another issue that people tend to have with traditional water heaters is that they don’t always provide a constant stream of hot water — it can ebb and flow, which is especially frustrating when you’re trying to bathe. A tankless water heater, on the other hand, provides a constant flow of hot water. This is especially great for those who want to fill up a hot tub! It’s true that tankless water heaters can be more expensive upfront. With that being said, the upfront cost is nothing next to what you could be saving for years to come. Consider it an investment — while you’re spending more immediately, you’re spending far less in the long term. This makes the tankless water heater an investment for the long term, and you’ll see that reflected in your lowered bills.